New trailer and poster for the South African western. 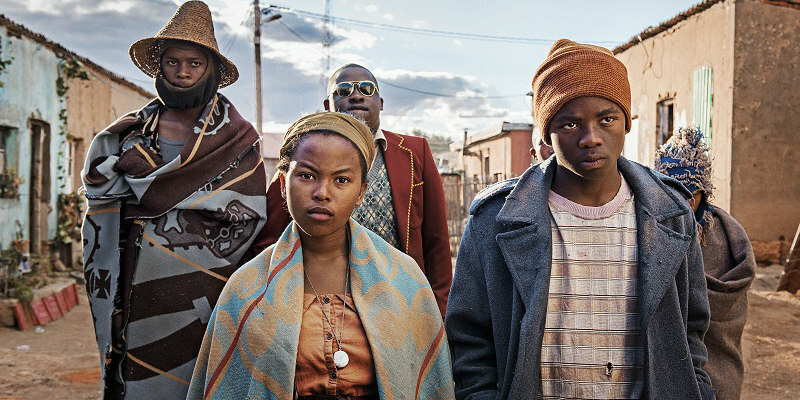 2018 has given us a selection of international takes on the very American western genre, from Australia (Sweet Country) to Indonesia (Marlina the Murderer in Four Acts) to Ireland (Black 47), and now it's the turn of South Africa with Five Fingers for Marseilles. Director Michael Matthews' film sees an outlaw return to his dusty hometown seeking redemption, only to find himself forced to draw his pistol once again. 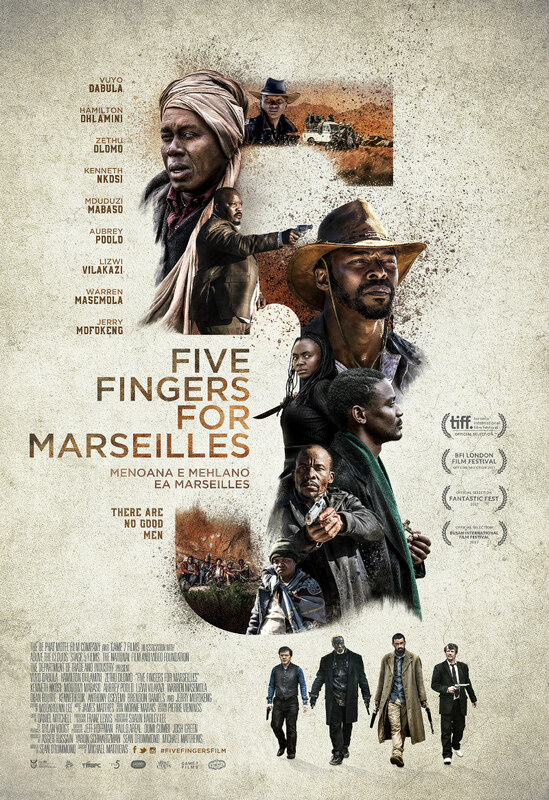 Five Fingers for Marseilles opens in US cinemas September 7th. A UK release has yet to be announced. The residents of the colonial town of Marseilles are under the thumb of police oppression and only the young rebels known as the Five Fingers are willing to stand up to them. Their battle is just, until Tau kills two policemen and flees the scene. The remaining rebels disband while the banished Tau resorts to a life of crime. Twenty years later, now known as feared outlaw The Lion of Marseilles, he is released from prison. He returns home, desiring only peace and to reconnect with those he left behind. The battle for South Africa’s freedom has been won, and former comrades-in-arms are in prominent positions as mayor, police chief, and pastor. But it quickly becomes clear to Tau that Marseilles is caught in the grip of a vicious new threat — and he must reconstitute the Five Fingers to fight frontier justice. Standing against former allies and new enemies, the re-formed Five Fingers saddle up and ride out, and put their lives at risk to save their beloved Marseilles.